Protein aside, calcium is the second biggest nutrient people become enthusiastically worried about on hearing that I eat a mainly plant based diet. It concerns me that it is still believed by most, that milk and milk products are essential foods for bone density. The dairy industry is vocal. Their catchy, mesmerising advertising have cleverly blinkered the majority into believing that dairy is essential for healthy bones and wellbeing. I’m writing this blog post to highlight the reality of dairy as a calcium food source. 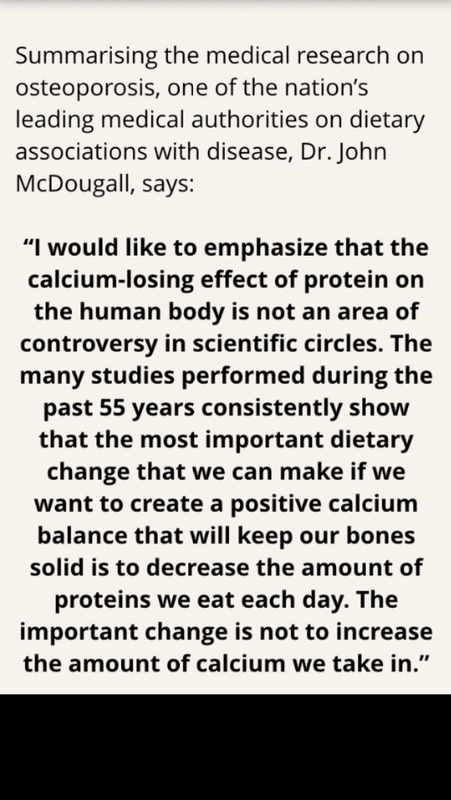 I feel we need to balance the scales in relation to calcium food sources and question the reliability of the dairy industry’s claim that their products are elixir foods for the bones. Cows milk is indeed rich in protein and calcium. It needs to be. It’s function is to build a 100 lb calf into a 1000 lb cow! It’s the perfect food for a calf. The calcium content of cows milk is three times greater than that of human milk. If the human body required the vast quantities of calcium that cows milk contains wouldn’t breast milk provide for this? If we are to believe the importance of cows milk in meeting our calcium requirements, we would have to agree that when we drink this fluid, the high volume of calcium it contains is magically shoved into our bones without regulation or control. Homeostasis no longer! Luckily our digestive system is not a passive sieve. Our body strives to maintain equilibrium and therefore optimal digestion, assimilation and absorption of nutrients, including minerals is essential. Can you imagine the internal chaos that would ensue if vast volumes of the mineral calcium were passed directly into our blood stream? The body strives to filter out the vast and unnecessary amount of calcium that is ingested through dairy and excretes it preventing an overload of this mineral. 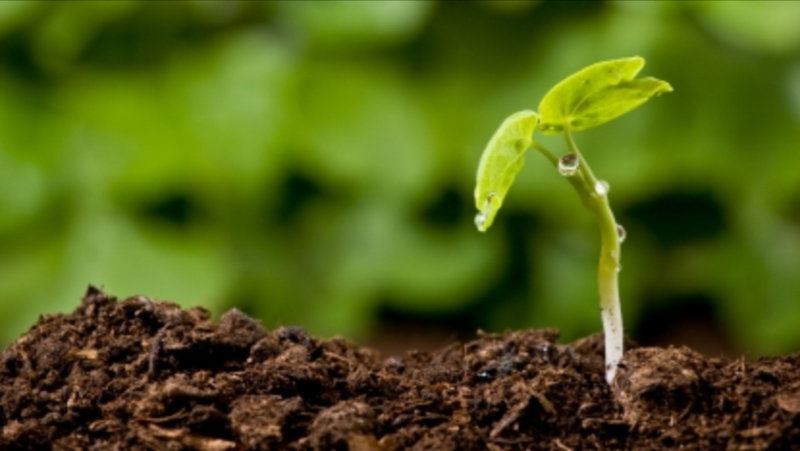 The original source of calcium like all minerals is in the soil. Animals obtain calcium by eating plants. 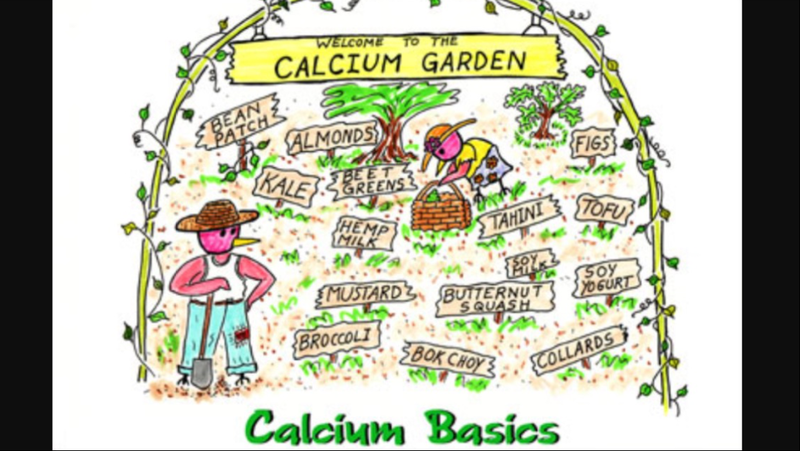 We can equally obtain calcium from its original source by eating a plant based diet. The digestive system works hard to absorb the necessary and eliminate the unnecessary. Equally taking a diet rich in plant based foods, which the calcium is slightly more difficult to extract due to oxalates, the body works to extract the nutrients it needs to survive. If dairy, (with its high volume of calcium which the majority of us eat numerous times a day), is so vital to ensure we have our calcium needs met, then why do conditions like osteoporosis exist? It’s very difficult for most us to think of a week, a day, a meal or even a snack that does not contain some amount of dairy. If we are eating this calcium rich food for the bones why does western society, with the highest rates of dairy intake have the highest rates of osteoporosis? 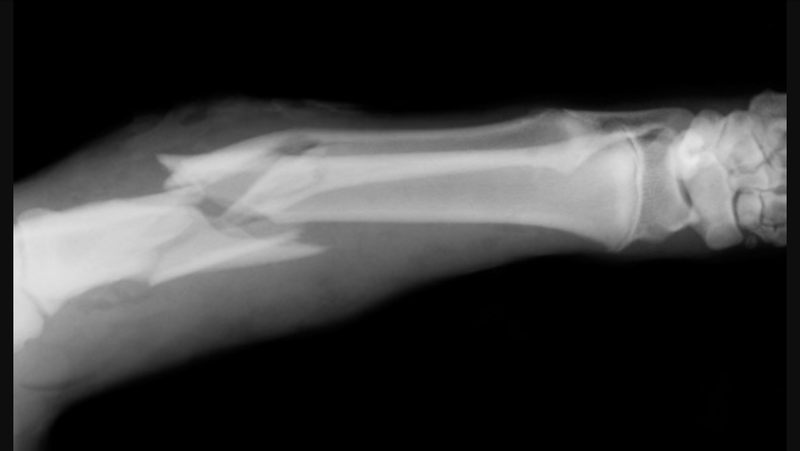 And likewise, the countries with the lowest intake of dairy have the lowest reports of fractures. 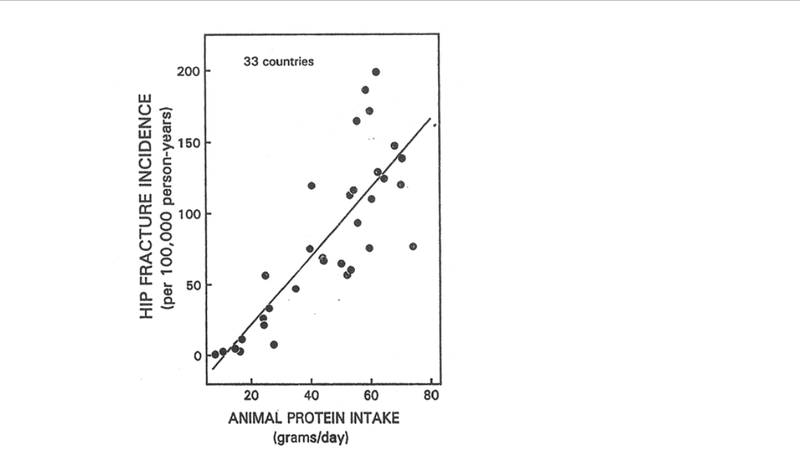 The issue lies with the high protein content of dairy. Milk which is high in animal protein, is acidic for humans and creates an acidic internal environment. The human body strives to maintain balance and homeostasis and works best in a slightly alkaline internal environment. Too acidic or too alkaline leads to imbalance and disease is favourable. Alkaline calcium is a buffer to acidic conditions and is leeched from our bones to ensure a dangerous acidic state is neutralised and not prolonged. 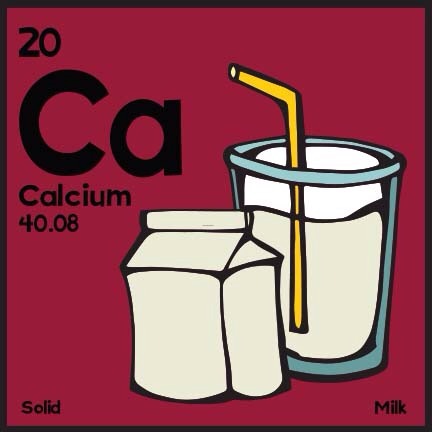 Calcium is lost from our bones and finally passed out of our body via our urine. Net result – calcium deficit. For every 1 gram of protein in your diet you can expect 1 milligram of calcium loss. Most of the milk we consume has been pasteurised, changing the chemical composition to calcium carbonate, a much more difficult form to absorb. The dairy industry is a lucrative and very powerful one. 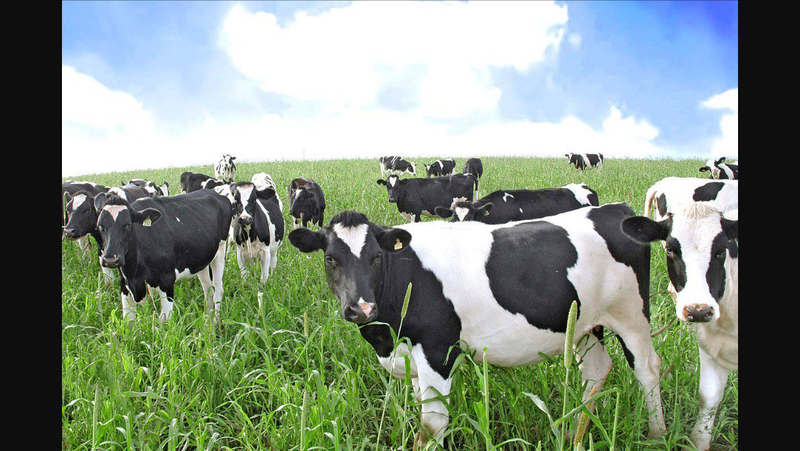 Influential people from national sports stars, actors and pop stars are seen smiling through a milk moustache with images of happy cows under blue skies grazing on green fields. Is this type of farming reflective of the majority of modern day farming practices? You have to ask why does this industry repeatedly consider it necessary to convince the general public that dairy and bone health go hand-in-hand? Dairy is aggressively promoted. It can be difficult to see past this powerful persuasion. Is the advertising not similar to McDonalds? Relentless, subtlety aggressive, repetitive slogans. If dairy is truly the health food that is essential for wellbeing, why do we need constant convincing and reminding? Their insistence of a daily intake of 5 portions of dairy per day is outdated and exhausted. How many adverts do you see promoting broccoli, carotts, kale, apples, berries, beans, lentils or unprocessed wholegrains? Is this industry feeling threatened by the possibility of consumers no longer using dairy as the optimum food choice for calcium? The dairy industry is allowed to advertise its food products and make claims that cows milk is necessary for humans. 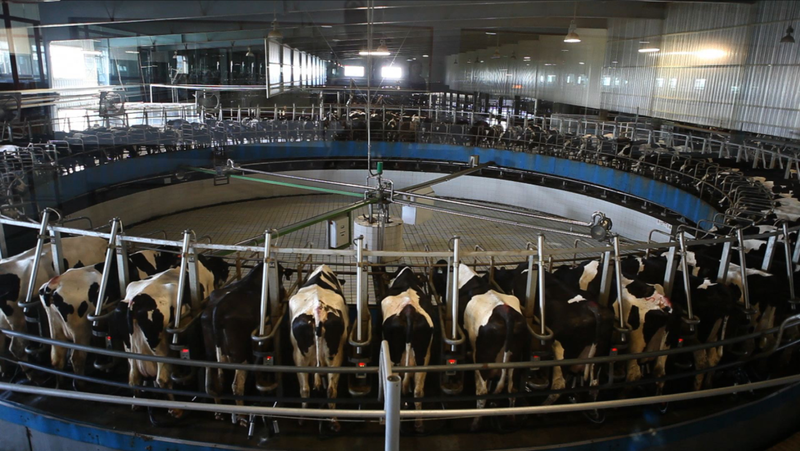 However it is not permitted to highlight the reality of modern-day, dairy industrialised farms. Most are unaware of factory farming practices or believe that the meat and dairy they purchase are from good, ethical farms. It’s no surprise that the majority support the dairy industry because the full facts are being withheld. We need to ask ourselves why do we drink the milk from another animal at all? Humans are the only animals that drink the milk of another animal after they have been weaned. If you were given the milk of another animal how would you feel about drinking it? Horses, pigs, camel? How about human milk? Most are repulsed at the thought of milk from their own species but content with drinking milk from another. People, quite often meat and dairy eaters often console themselves by saying everything in moderation, however I notice this rarely applies to the consumption of dairy. Most would find it difficult to think of one day let alone one meal that does not contain dairy. Milk in cereal, butter on toast, lattes, cheese sandwich, milk chocolate bars, youghurt and grated cheese added to everything – baked beans, chilli, soup, cottage pie, pizza, pizza crust, even vegetables get the cheese love. We eat dairy non stop, not in moderation. Although it’s difficult to think about the reality of the lives that factory farmed animals have to endure, I believe it is our responsibility to be a part of the end of their suffering. Can an ice -cream, latte, cheese board or dessert really be delicious if it has come from the milk of an animal who lived in terrible conditions? It’s about starting with small steps. Americano instead of latte, hummus on toast instead of butter, sorbet instead of ice-cream. Small choices contributes to a reduction in the demand for dairy and eventually an end to intensive farming. We continue to look to medical doctors for advise on diet and nutrition. Unfortunately however, medical doctors don’t study nutrition. From my experience doctors regurgitate the same outdated advice. The local GP is potentially a valuable source for diet and nutritional advice. However Dr Colin Campbell and Dr John Mc Dougall are two examples of medical doctors that have decades of nutritional research. They advocate a whole food plant based diet. It has been suggested that humans survive best on a 90% -99% plant based diet with 1%-10% from meat and diary. Taking a balanced plant based diet and getting sufficient Vitamin D from sunshine, greatly assist in the absorption of calcium. Avoiding caffeine and taking vitamin C rich foods with plant based,calcium rich foods, is beneficial for absorption. Thanks very much. I think the reality of dairy as a supposed health food should be brought to the mainstream. If not for animals then for our health. One day. 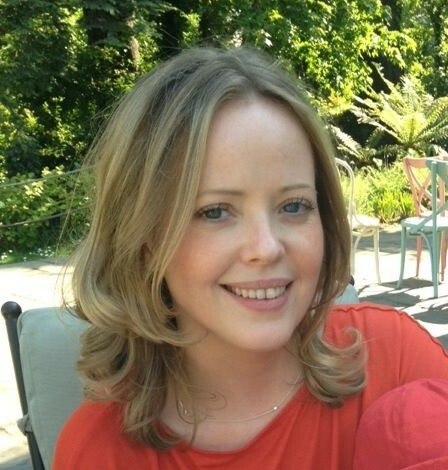 . .
Hi Frances, I’ve been catching up reading your blogs & enjoyed the learning experience of it. We love soya sauce in our house but I will try out tarmari instead. Also, I plan to splash out on a good juicer to give those green juices a go this summer for me & the kids. Adrian too! Re. Cheese it’s interesting all about the opiate effect making them addictive… I couldn’t get enough cheese on my baguette while in France. Oh dear!